Send a little piece of garden to brighten up any home or office. 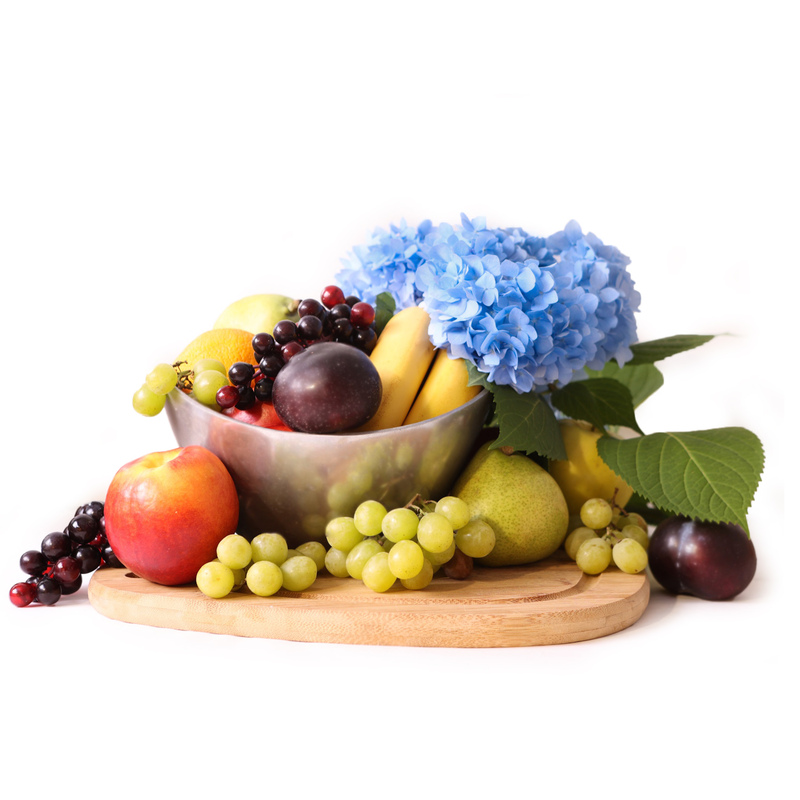 This stunning basket will delight the senses with ripe, hand-selected fruit and a beautiful blooming plant. Your recipient will cherish every juicy bite of fresh fruit included in this gift basket, but the joy continues after the fruit is gone because the beautiful plant will bloom again and again. When you want to give her a corner of paradise, send the Garden of Fruit Gift Basket.